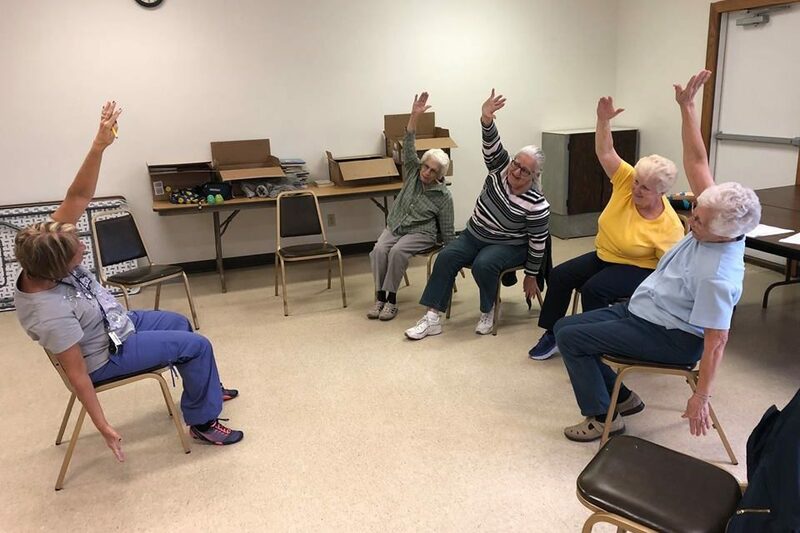 Join us at Orchard View Community Center for this evidence-based group exercise program. 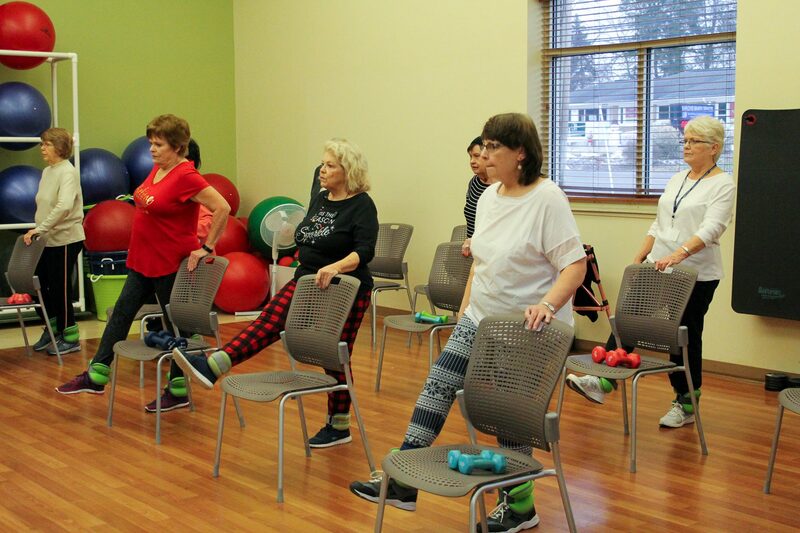 This program is designed for older adults at all fitness levels. This class is offered at Holton Library. 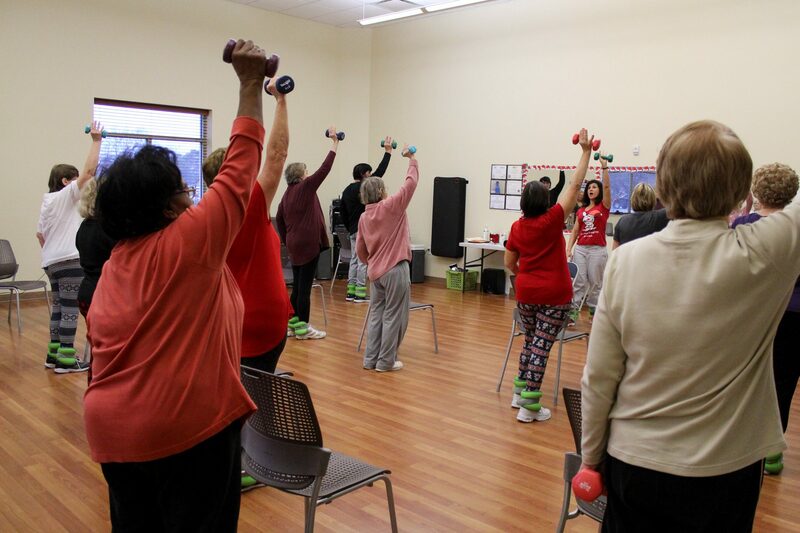 This program consists of 4-week sessions, each introducing a new fitness class including Zumba, Strength Training, Stretch & More. 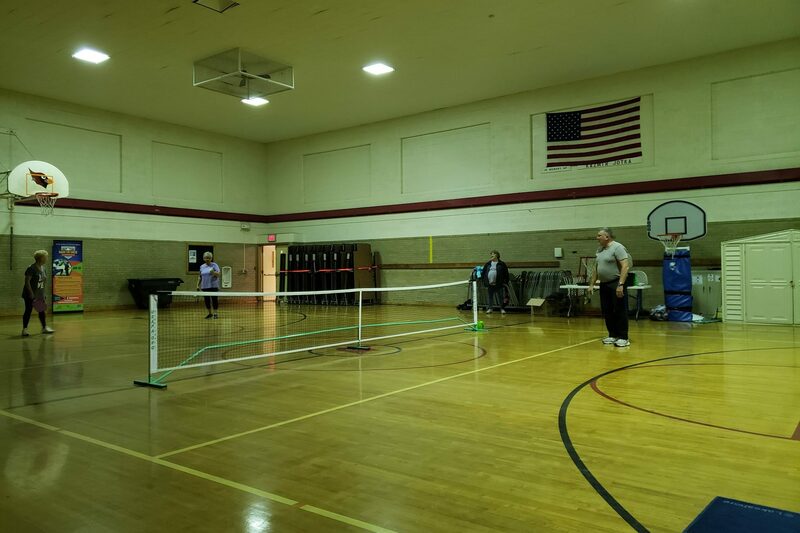 Join us at Orchard View Community Education for Pickleball. There are 3 courts available, with one designated for beginners just learning how to play. Join us at MCC Lakeshore Fitness Center for water aerobics. Friday, February 15 from 2:00-5:00 pm at MCC Lakeshore Fitness Center. Wear something red to share the love of music or dance. Music, a dance instructor and refreshments will be provided.